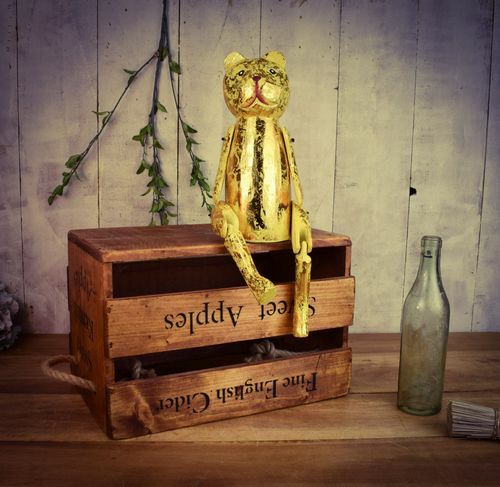 The Articulated puppets are a shabby chic distressed product and are hand painted so will all vary slightly. They are made to look old and may have small scratches or paint chips. These are not children's toys, they are ornaments and hand made.